Last week, the Environmental Protection Agency unveiled some details about the proposed Superfund cleanup for Butte. This week I had a chance to interview Butte-Silver Bow County Superfund coordinator Jon Sesso at Foreman’s Park in Butte to find out what that plan might mean for the town. 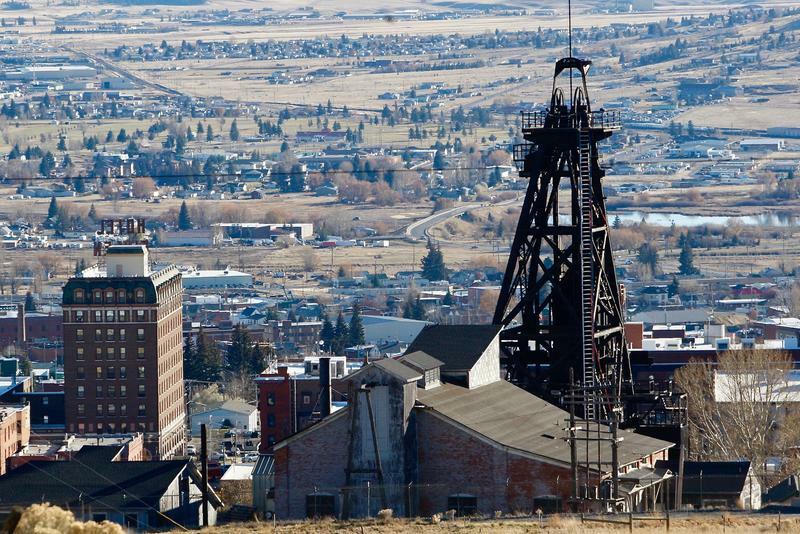 In January, after 12 years of secret negotiations, top officials from the US Environmental Protection Agency came to Butte and said they now have a plan to finish the Mining City’s Superfund cleanup in just six years. They said the parties responsible for that had reached agreement on what it should include and who would pay for it. BUTTE, Mont. 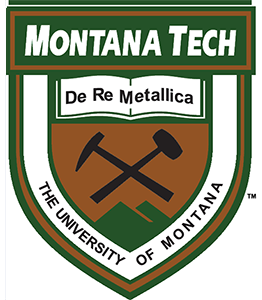 (AP) — The Montana University System has changed the name of Montana Tech to Montana Technological University. The Montana Standard reports the system's board of regents approved the name change Thursday, moving away from the Butte school's formal name of Montana Tech of the University of Montana, which it has held for about 24 years. 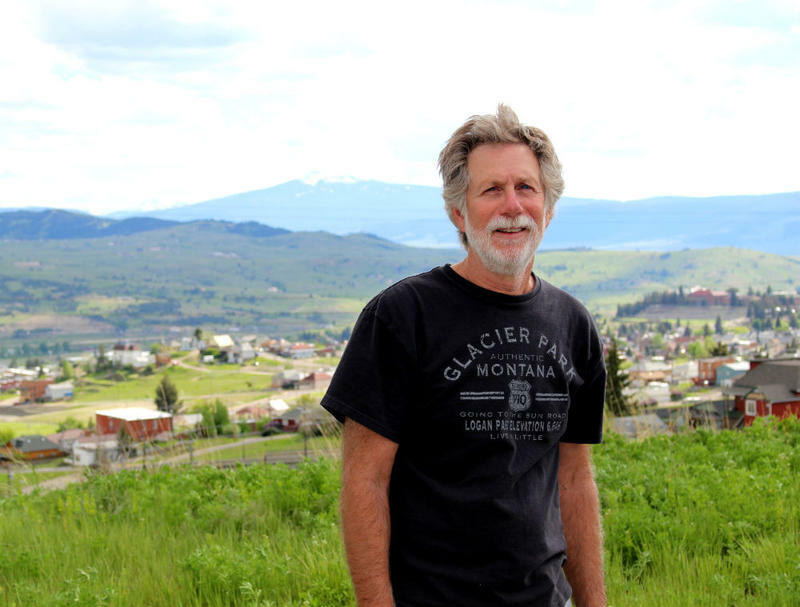 The gag order on the Butte Superfund cleanup agreement was partially lifted by a federal judge yesterday. 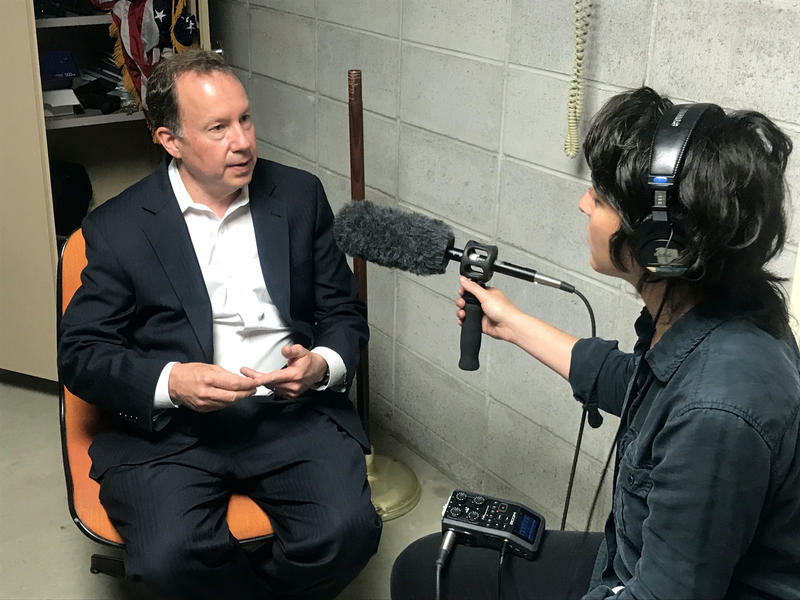 Susan Dunlap, the Montana Standard’s natural resources reporter spoke with MTPR’s Nora Saks about what that means for the mining city. A federal judge Tuesday partially lifted the gag order on a big part of the Butte Superfund cleanup agreement. That’s according to a press release from the U.S. Environmental Protection Agency. 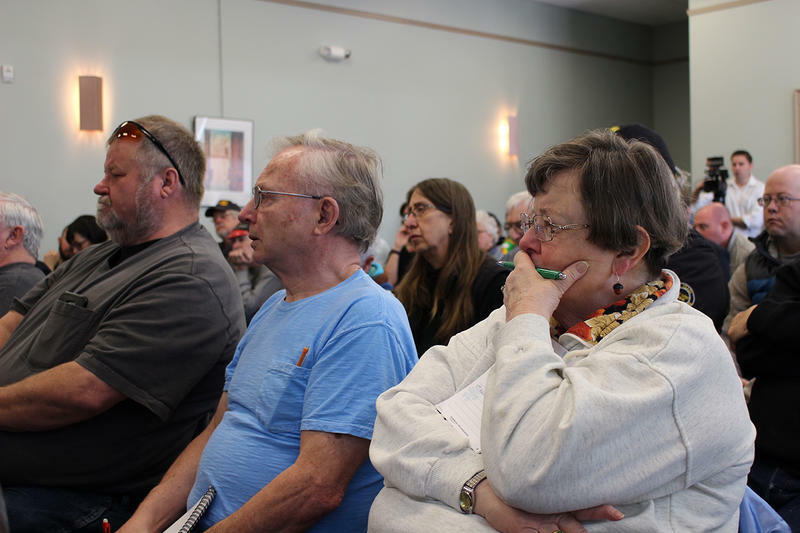 The parties to that agreement will hold two public meetings to explain what it’s all about on May 30 at Montana Tech Auditorium, from noon to 1:30 p.m. and from 6 to 8 p.m.